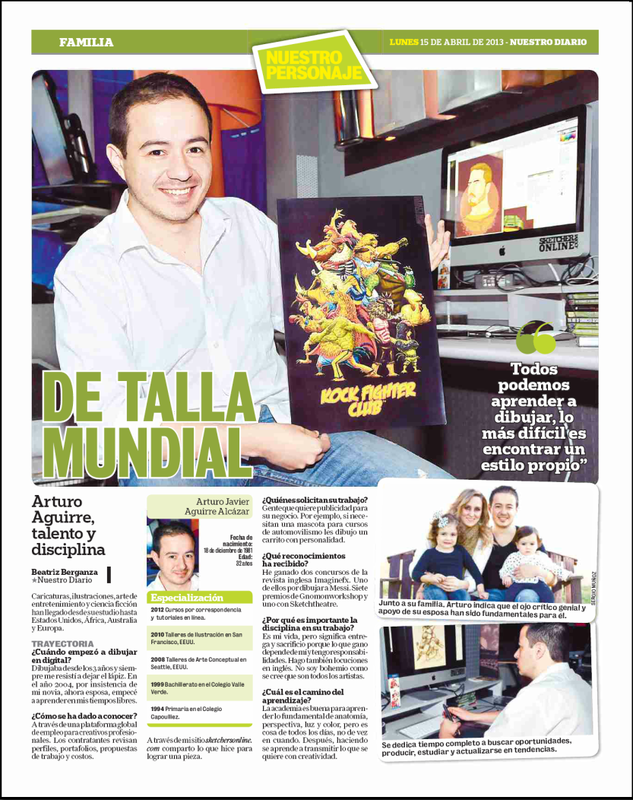 This is an image of the interview I did for a local newspaper called Nuestro Diario. I am very grateful for the opportunity that Nuestro Diario gave me. The interview is in spanish only.